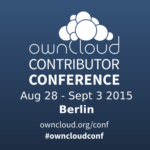 Yesterday we announced conference keynotes from ownCloud’s Frank Karlitschek and Mozilla’s Dan Callahan. Today, we’ll give you a more detailed look at the events’ schedule. 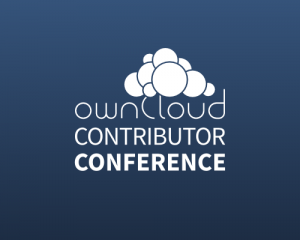 The Contributor Conference kicks off with a hackathon next week – on Tuesday, August 26. ownCloud contributors will get together to discuss and code away on features, fixes, documentation and other areas of ownCloud. This will be a very open event, where anybody interested can come in with their laptop and ideas and discuss code. If you are an existing contributor, you can meet old friends or see the faces behind the IRC nicks for the first time. If you are new, the friendly and open community will take you in and you’ll find your way into the ownCloud code base in no time! 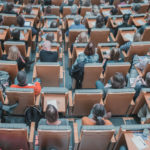 The day will feature more than twenty lightning talks and half a dozen workshops – there will be a lot to see and learn! 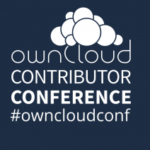 The talks are short, giving you a fast-paced overview of the state of ownCloud, our development tools and API’s and what is going on in the ownCloud community. 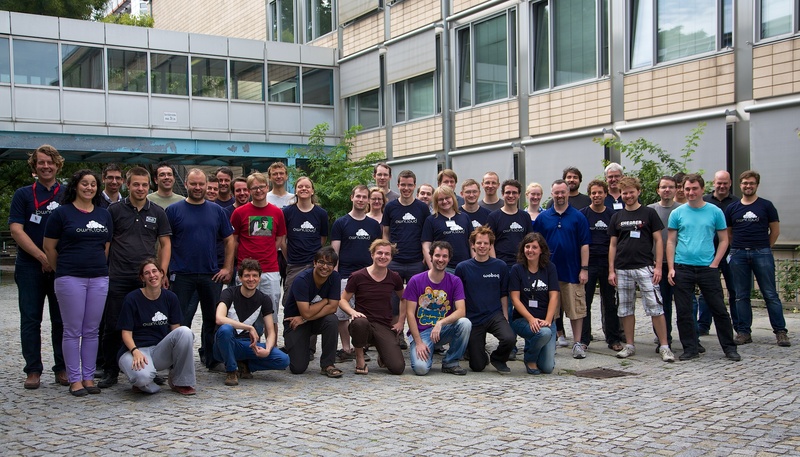 ownCloud development progress is detailed in talks about ownCloud apps and core functionality. It will cover the Calendar app, the Desktop Client, the Music app, the Firefox OS app, SailfishOS integration, the Files app, User Management, the state of ownCloud security and more. Also expect a look at the changes in ownCloud since its inception! ownCloud API’s and tools are presented, including our translation and testing infrastructure, the API client libraries, and practical experiences with interfacing with ownCloud. 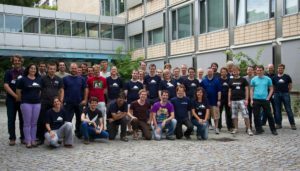 Community subjects are featured, like the progress during the GSOC, the new Bountysource page, how to join the ownCloud design and website teams, the work on demo.owncloud.org and more. The hacker rooms will be open during the workshops. You can sit down, write some code or discuss ownCloud with others. A lot of interesting folks will join us and we expect an entertaining “hallway track”. On Sunday, we’ll finish the week off with another hackathon day, bringing people, code and inspiration into an exciting mix! Will there be videos of the talks online for those of us who can’t make it?